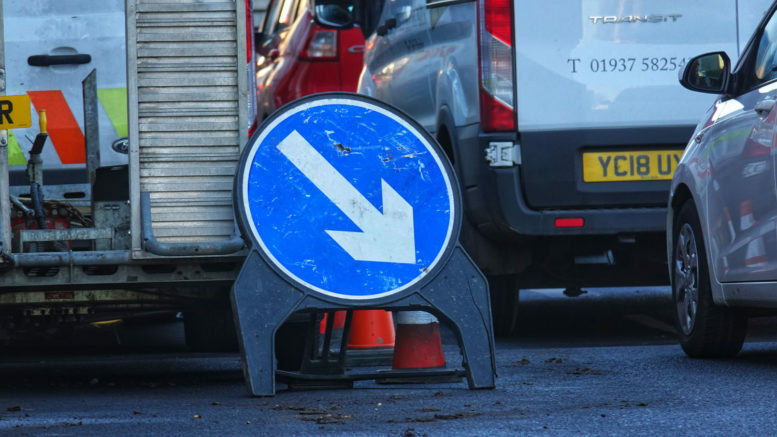 Essential roadworks are to get underway in Staveley Road from Monday 11 March. The repair works will take just over six weeks, between Diadem Grove roundabout and east of Thanet Road. The road will fully reopen on Tuesday 23 April. The signed diversion route for motorists is via Amethyst Road. Bus services N4, 4, 4a and 86 will also be rerouted via Amethyst Road. Access will be maintained for residents, pedestrians and emergency services.